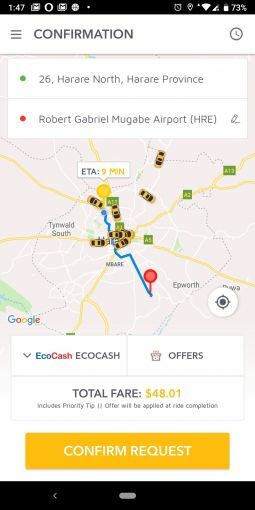 We thought 2018 was the year of ride-hailing services but it seems that trend is not dead yet as we have another new player in that space. Toda Rider is another offering that started marketing their services late last year. Initially, we couldn’t access the website but once we did and then subsequently downloaded the application we took a look at the app and here are some early thoughts. The application looks like a ride-hailing app. If you’ve used Uber, Vaya, Hwindi or G-Taxi before you’ll fully understand this statement. The apps generally look similar and that’s not say anyone is copying anyone. It’s just there’s not much you can do to redefine what these apps look like without disrupting the functionality that users have come to be accustomed to. Similar to the apps you’ve used before you enter your pick up and drop off addresses and the application calculates an estimated fee of what you will need to get there. In addition, you’ll have three vehicle options with a small vehicle or low-end vehicle (Toda Go), the 7 seaters (Toda Grande) along with a luxury vehicle (Toda Lux). This is an impressive list and it’s lengthier than any of Toda’s competitors. This could mean they have a significantly higher budget but without actually knowing what kind of fleets they have or what their business model is like it’s a bit trickier to determine how much financial muscle they have. With Vaya, it took some time before they launched in other cities but maybe that wasn’t a budget concern and just a way to remain in the press using multiple launches. Your final fare will also include a priority tip, which means a 5 km journey with a Toda Go won’t cost $10 but more once you consider the priority tip and the time spent on the road. Will these services become mainstream anytime soon? The fuel increase forced ride-hailing apps to increase their prices; with Vaya and Hwindi going down that route already. I can’t help but feel this is slowing down demand for ride-hailing apps. Towards of the end of 2018 the usage for these apps was growing but now that they are that much more expensive it will be interesting to see what the demand is like for these services. 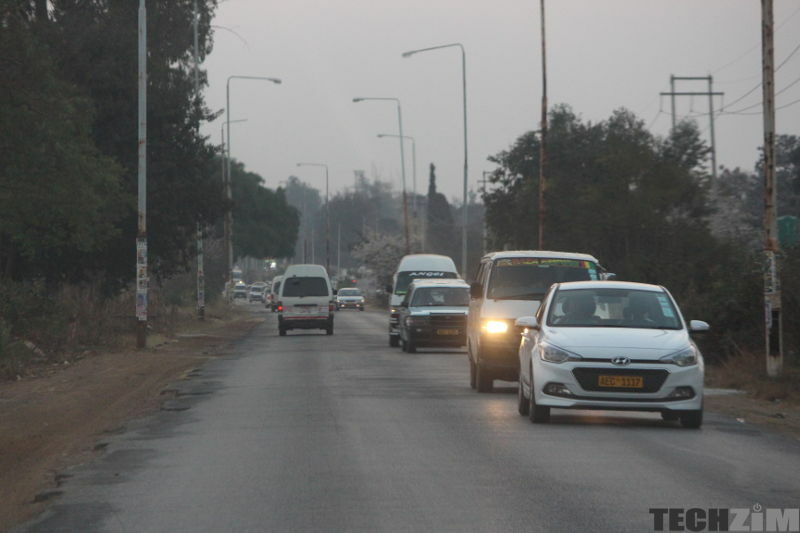 Toda has been aggressively advertising their service in newspapers since December which could mean their install base might grow quicker than their competitors though that remains to be seen. CBZ Touch Is By Far The Most Popular Banking App in Zimbabwe. But Just How Many People Use These Anyway? A Report Claims Over Half Of Facebook’s Users Are Fake And Zuckerberg Is The World’s Greatest Conman, Is This True?